What THINGS make history? Who keeps rooms full of dead things? Archivists! 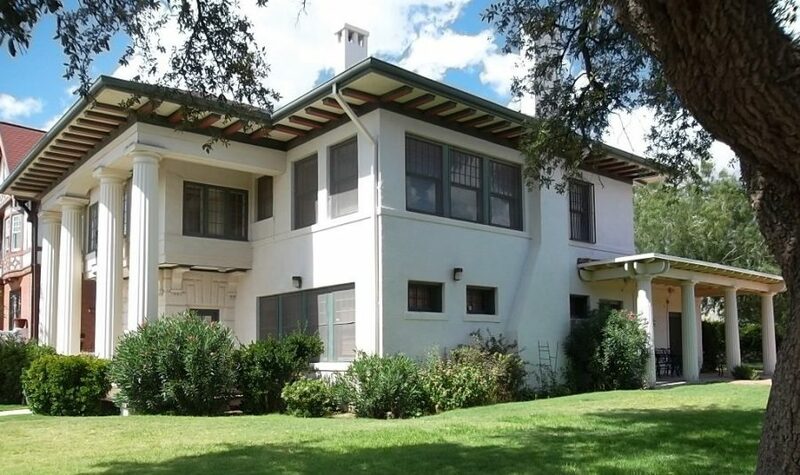 Join our next Nerd Night at the historic Burges House to find out more about archives of the Border Region. BYOB (beverages) and snacks – tune in and flash back for an excellent night of learning!